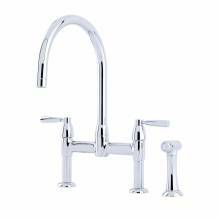 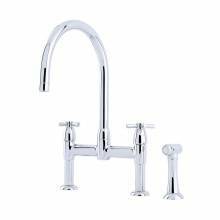 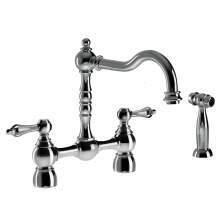 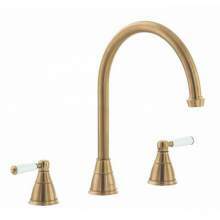 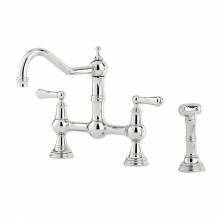 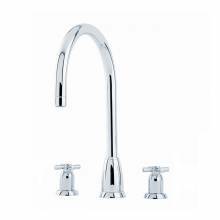 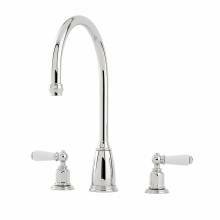 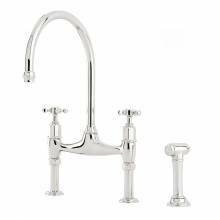 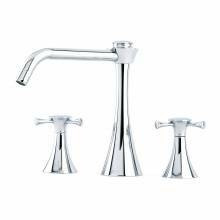 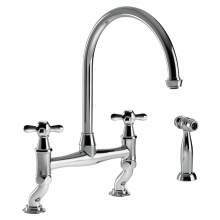 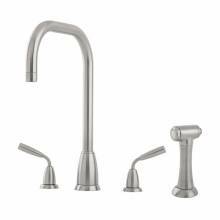 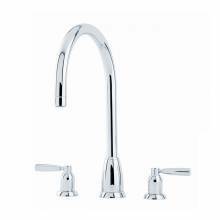 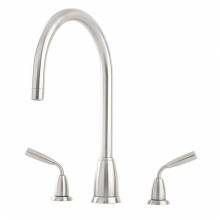 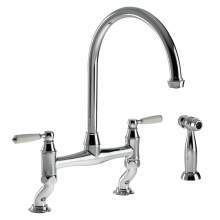 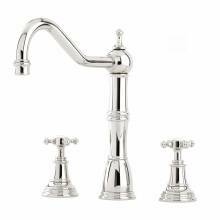 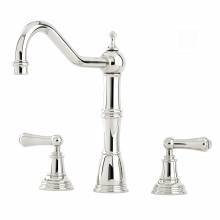 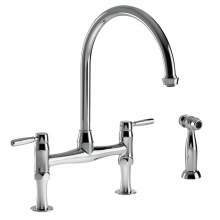 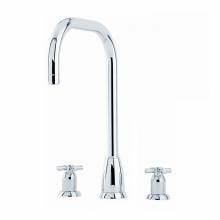 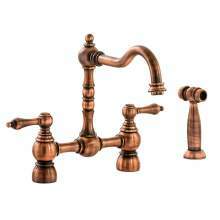 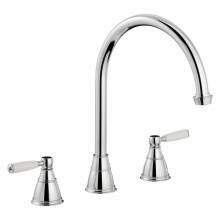 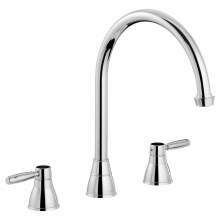 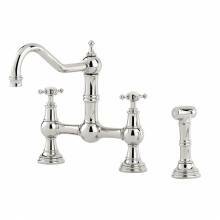 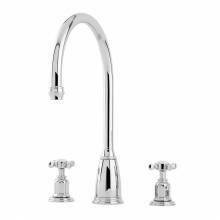 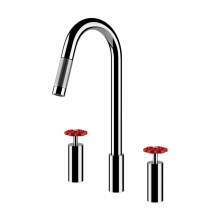 A more exclusive range of kitchen taps come as three tap hole mixers. 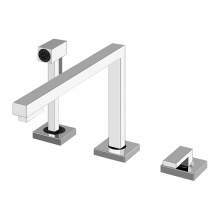 A separate hot valve, cold valve and spout means the choice of installations possibilities are enormous. 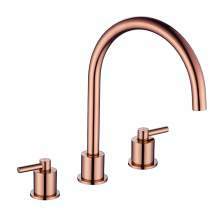 Most commonly used in Granite or Timber worktops you can vary the position of all three items to create your own unique look. 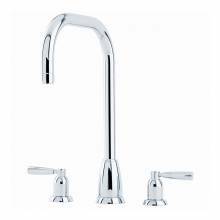 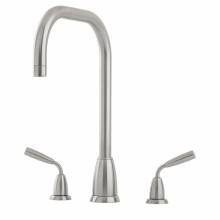 A truly flexible and versatile range of kitchen taps. 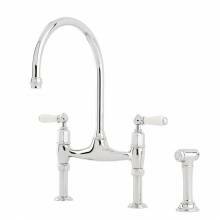 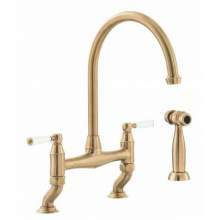 Our ever growing selection of frequently asked questions page will give you further details and help on all your kitchen tap questions.